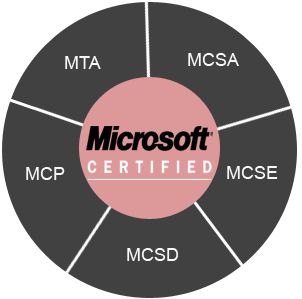 By earning a Microsoft Certification, you gain relevant skills that employers respect and you get the opportunity to connect with a global community of other certified professionals. Getting certified by Oracle Corporation, is a great way to invest in your professional development and to help boost your career potential. 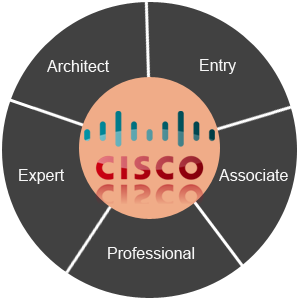 In addition, you can tap into new and larger markets with Oracle certifications. 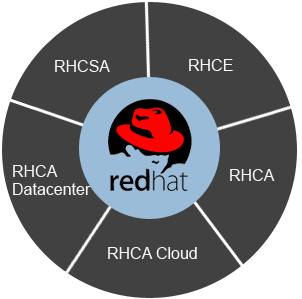 RedHat certification program helps professionals prove their skills and build their careers. It also gives employers a meaningful way to find and develop qualified professionals.